Woo Hoo! 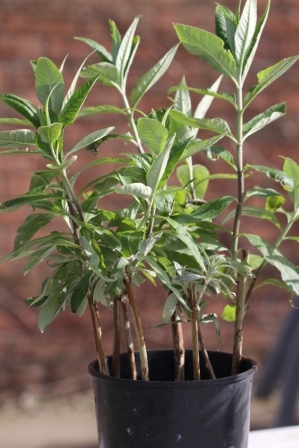 My Buddleja davidii hardwood cuttings from autumn have rooted. Not all of them… but probably a dozen or so. They have been in the greenhouse all winter so those that have taken have produced lush top growth as well as healthy new roots. T here’s no need to keep checking to see if the cuttings have taken. New leaves and shoots indicate that roots have already formed. Then I tip them all out of the pot to inspect the roots too. It’s just a matter of separating them carefully and removing any cuttings that haven’t rooted. I always take plenty of cuttings to allow for 20% or 30% that don’t root. If they are all successful then there are more to give to family and friends. 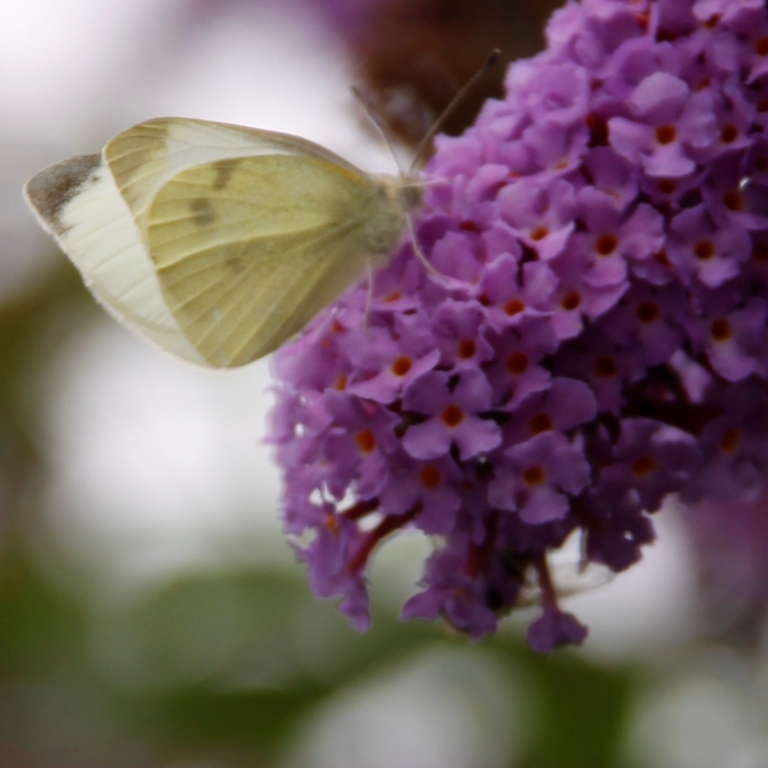 I’ve separated my Buddleja and potted them up individually now. They will carry on making a nice rootball before I plant them out in the garden this autumn. 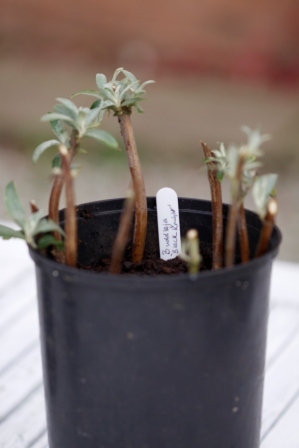 If you missed taking cuttings of your shrubs last autumn you can take softwood cuttings now but they need a bit more care and attention to prevent moisture loss from their leaves over the warm spring and summer months. If you have never taken cuttings before or you need a lot of shrubs to fill your garden then I would recommend hardwood cuttings every time. It is such an easy method. 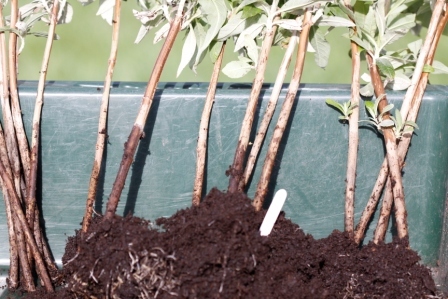 Please see How to take Hardwood Cuttings for a straightforward explanation.